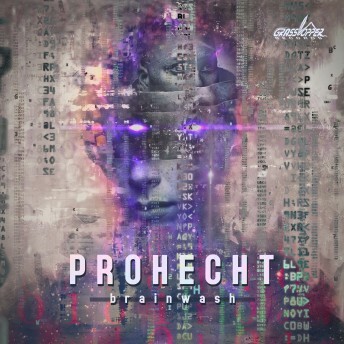 Prohecht is back with a fresh EP titled “Brain wash” to kick off 2019 on the Grasshopper release schedule with full force! The release features 3 hard hitting psychedelic trance tracks, as you can always expect! The title track of the EP, “Brainwash” is a solo track which elegantly displays his sound, he also joined forces with fellow Grasshopper – Groovebox to create a high energy dancefloor smasher. As well, you can listen to his collaboration with Noise Gust, they crafted an amazing mix of sounds and atmospheres with a deep and mean kickbass to drive your feet.